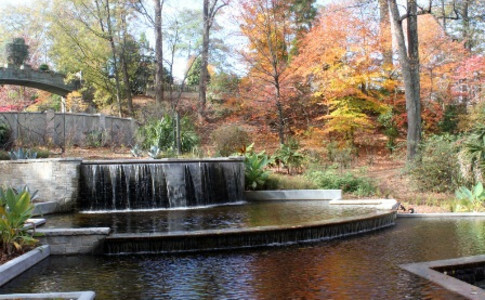 Renowned plant collections, beautiful displays, and spectacular exhibitions make the Atlanta Botanical Garden the loveliest place in town to visit or host an event in every season. 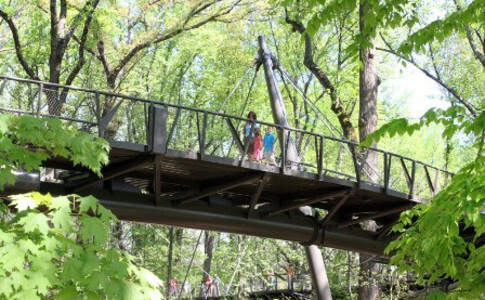 An urban oasis in Midtown, the Garden includes 30 acres of outdoor gardens, an award-winning Children's Garden, a one-of-a-kind Canopy Walk through Storza Woods, and the innovative Edible Garden featuring an Outdoor Demonstration Kitchen. 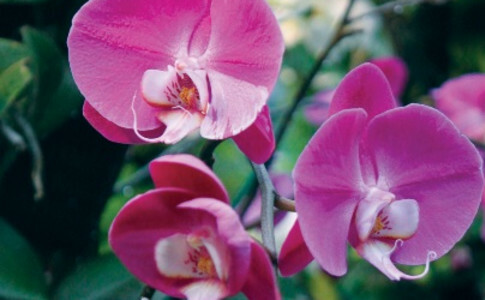 The Fuqua Conservatory is an organic biosphere and home to important collections of tropical palms and conifers; the Fuqua Orchid Center is home to the foremost collection of species orchids in the United States. 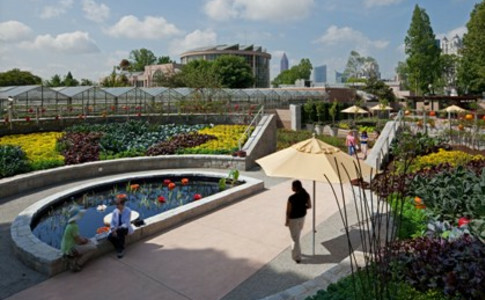 Conservation gardens and amphibian displays highlight the Garden's work with carnivorous plant bogs across the Southeast as well as endangered species of frogs from around the world. 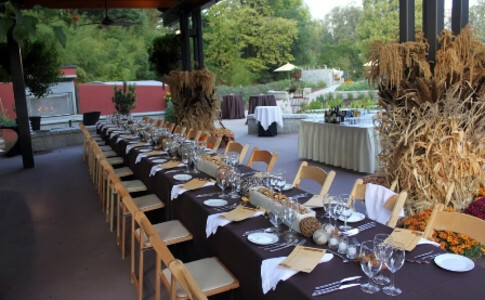 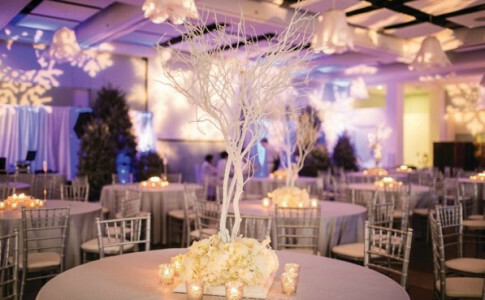 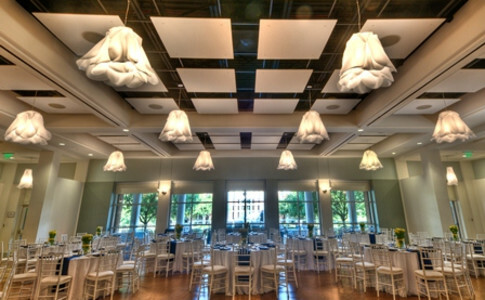 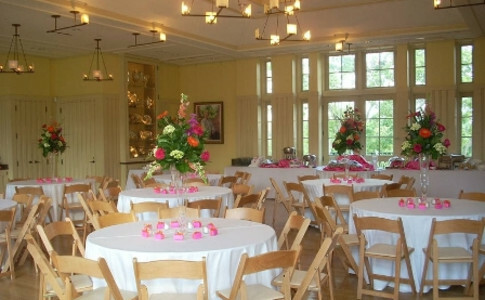 The Garden offers lovely indoor and outdoor rental options for elegant meetings and celebrations.